I've designed many books. One of my favourites to have art directed is Q on Producing. 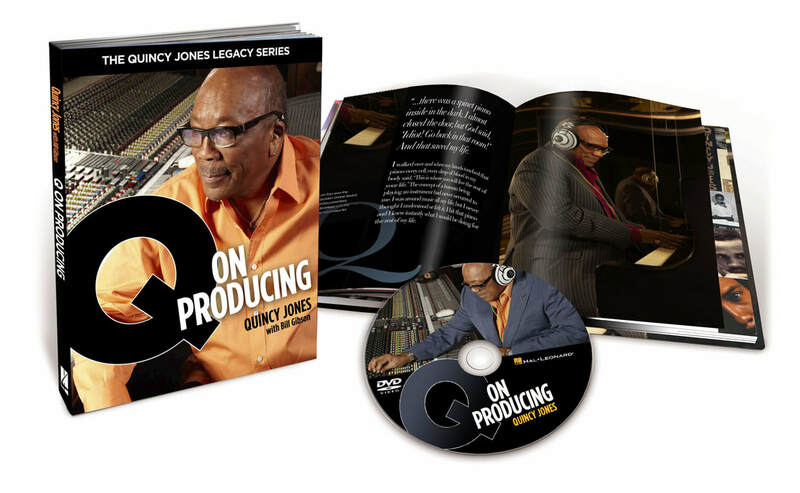 I worked with the legendary music producer to design a book that covers everything from his early days as an arranger for Count Basie to his game-changing albums with Michael Jackson.